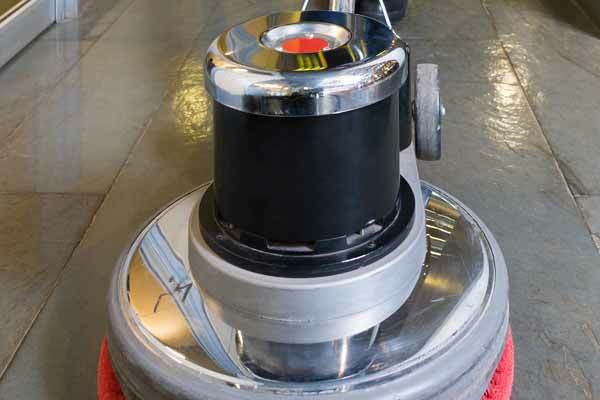 We provide the most advanced cleaning supplies and techniques for cleaning and polishing your hard surface flooring. We restore tile, grout, linoleum, concrete and vinyl flooring. We also have sealers with matte or high gloss finishes available to keep your floor looking its best. If carpet is only cleaned when it looks dirty, accumulated dirt can break down the individual fibers – making the carpet look old before its time. 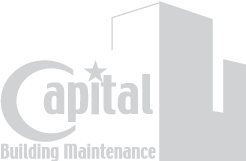 Let Capital remove dirt, extend the life of your carpet, and improve the air around you. Our expert cleaning staff can help your soiled and stained carpets look new again by using top of the line cleaners on your carpet flooring.